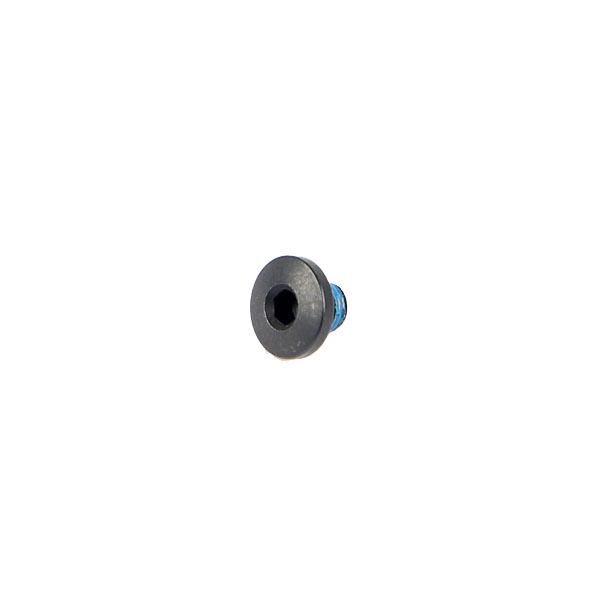 Factory replacement grip plate screw (1) for P238 and P938. Black finish. Made by Sig Sauer, these are replacement screws for the Sig Sauer P938 and P238. Top Gun had exactly the part I needed, it arrived exactly as described, and very promptly. And, almost unheard of in this day and age, they followed up with a thank you note to be sure I was satisfied with my order. Five stars for service and reliability!